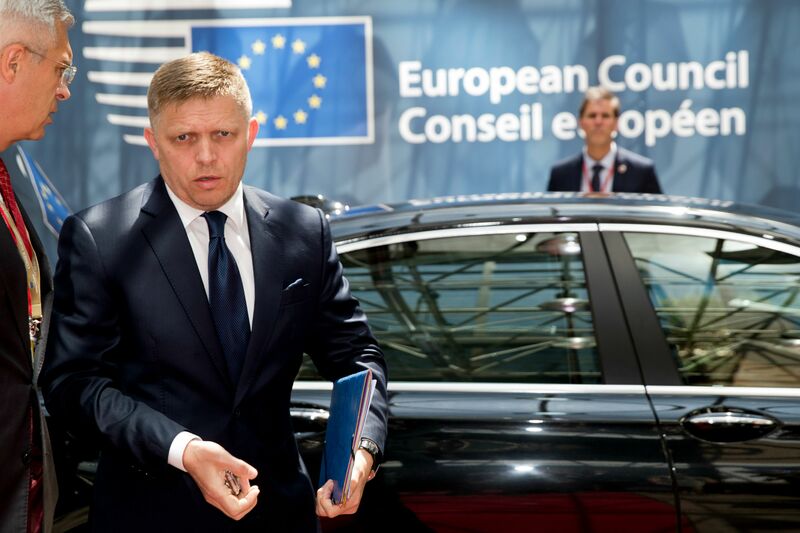 Fico spoke to the press yesterday (23 November) alongside Foreign Minister Miroslav Lajčák, and faced questions regarding the alleged tricks the Slovak Presidency used for funding EU Presidency projects without going through normal public procurement procedures. According to a whistleblower, Zuzana Hlávková, who was a member of the team responsible for cultural activities for the Slovak Presidency, at least two events of the presidency had been overpriced, and funds went to an agency close to SMER, the centre-left party of Fico, two weeks before the general elections. Although the government refuted the allegations, her claims received wide media attention. 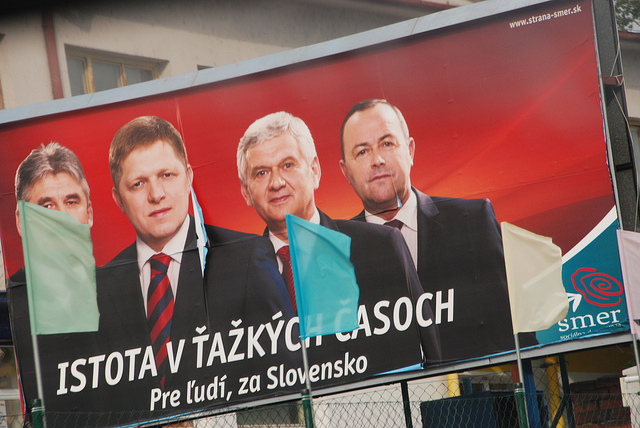 Lajčák reportedly said the allegations were an attempt to harm the well-progressing Slovak presidency – but Fico went much further. “Some of you are dirty, anti-Slovak prostitutes and I stand by this name,” he said, as quoted by the Slovak Spectator. 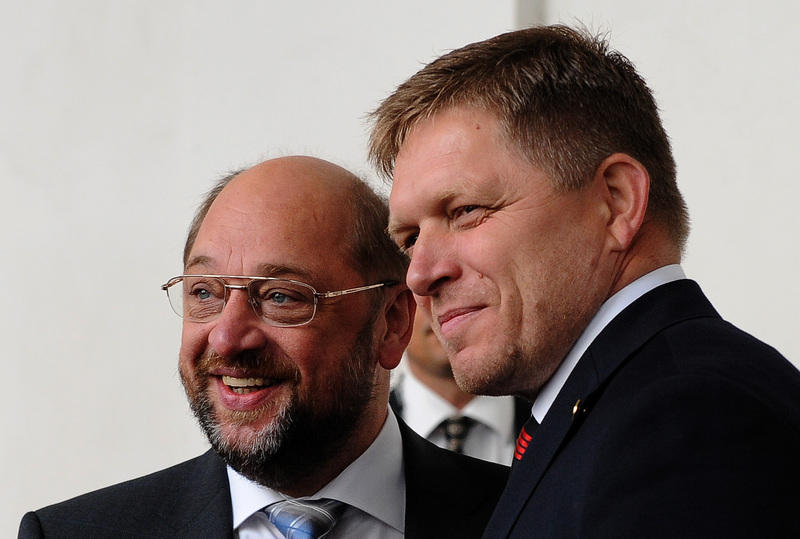 Fico added that “it is not possible that you lie and harm the Slovak presidency on a daily basis”. He called Hlávková’s allegations and the media response they received a “targeted attack on the Slovak presidency”. Lajčák said at the same press conference that if anyone proves that he violated the law or moral principles, he would resign. 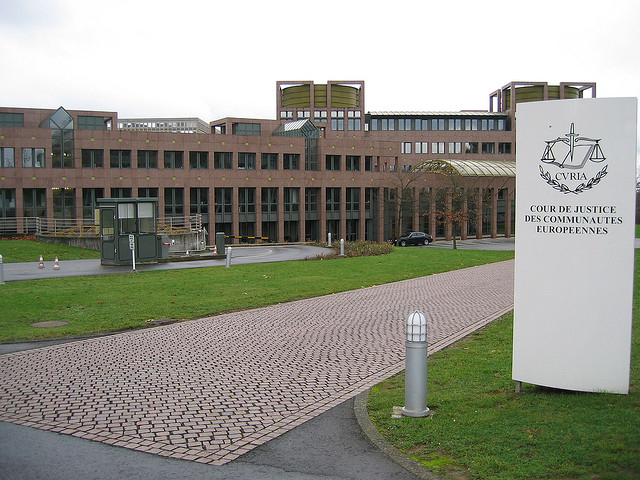 The Slovak Presidency of the Council of the EU had been going quite smoothly until this latest development. Slovak diplomats have been efficient in dealing with difficult issues and more open to the press compared to some other presidencies. Slovakia was also able to avoid internal political infighting during its EU stint, and to put on hold its hardline positions on migration. 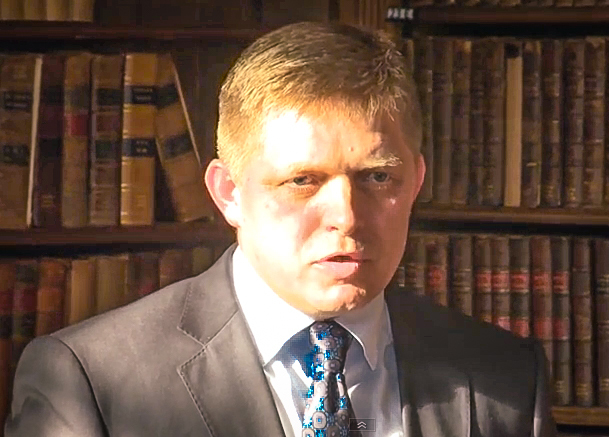 The European Union is committing a “ritual suicide” with its migration policy, Slovak Prime Minister Robert Fico said today (26 January), urging the 28-member bloc to stop the inflow of migrants fast. Just before the beginning of the presidency, Lajčák reassured Brussels that his country will not hijack the presidency to promote its own agenda. This promise has been kept. 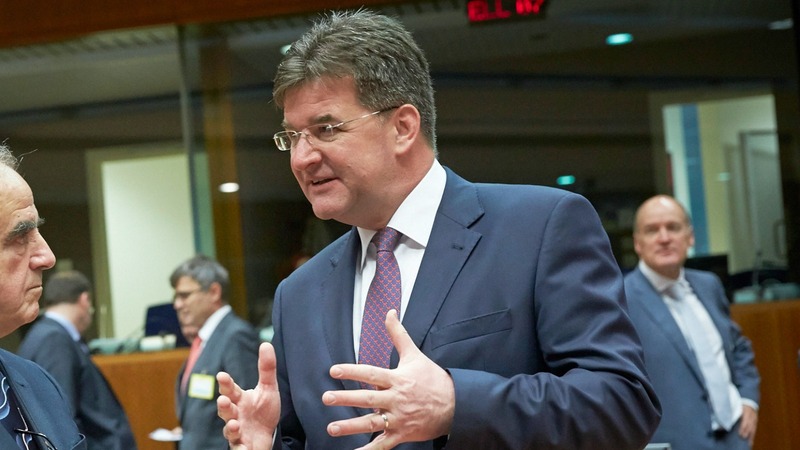 Miroslav Lajčák, the foreign minister of Slovakia, presented his country’s EU presidency priorities in front of a large Brussels audience today (1 June), in an effort to dispel fears that Bratislava will hijack the platform to promote its own national agenda. Perceived as a loose cannon, Fico was always a possible risk factor, prone to making gaffes and outspoken statements on Muslims. However, calls to suspend him from the Party of the European Socialists have so far failed. Embarrassed by the Slovakian premier’s Islamophobic comments, the Party of European Socialists will consider suspending Robert Fico’s SMER party on Friday (9 October). EURACTIV France reports. 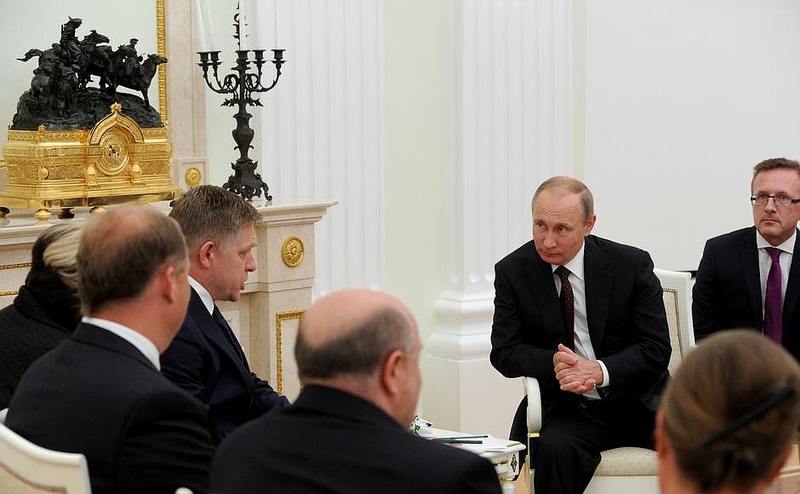 Last August Fico dined with Russian President Vladimir Putin and lobbied for Russian support for Lajčák to become the next UN Secretary-General. Lajčák put in a good performance at the various stages of the UN election process, but was never seen as a credible candidate to lead the world organisation, precisely because of anti-Muslim comments by his Prime Minister. “dirty, anti-Slovak prostitutes” – is one to construe from this that Mr Fico thinks Brussels journalists do not wash, don’t like Slovakia and have a side occupation in prostitution? had he made these comments in the early 1990s when the current UK Foreign Secretary was “plying his trade” the comments would be understanable – at least in so far as they would mainly apply to Johnson. But the current Bx press corps? The look like a well scrubbed bunch of jorunos to me.